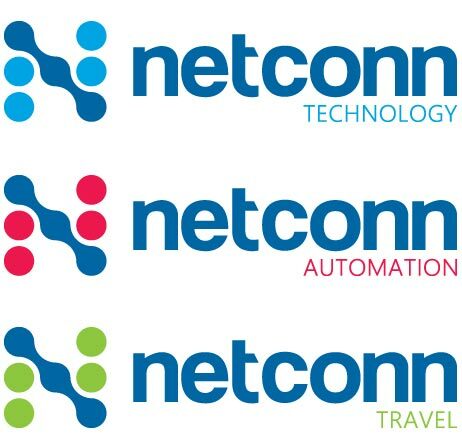 Recently, we were approached by Netconn Group, a technology, automation and travel based business, who believed their brand no longer reflected their target market. 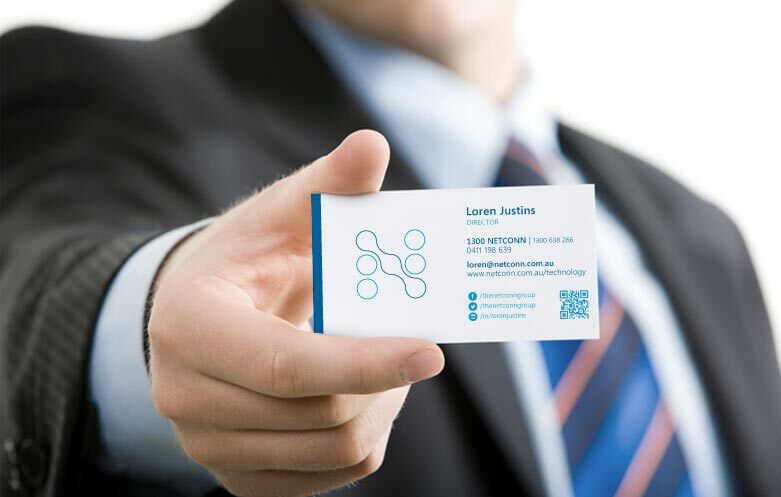 The brand needed to reflect the new focus of the business. 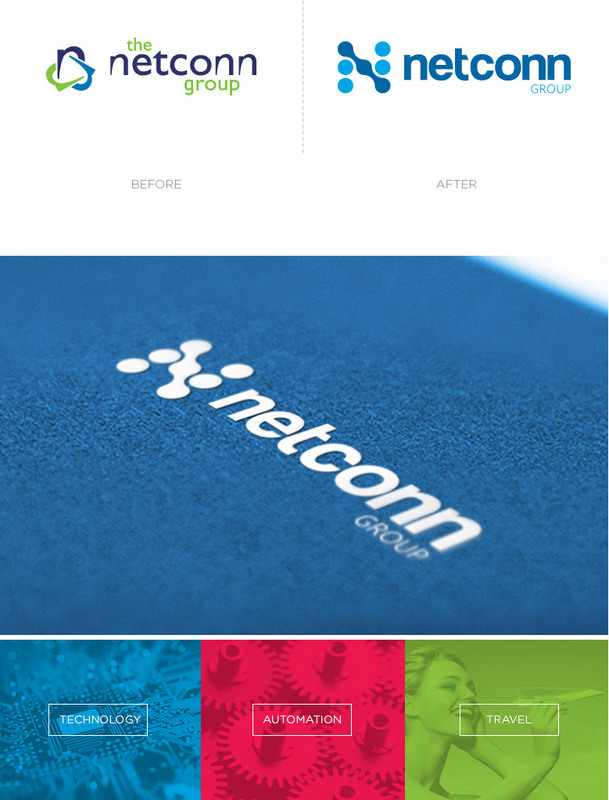 Through the re-brand we believed that we needed to modernise Netconn and reflect the business-to-business market and in-turn help to tell the Netconn story.